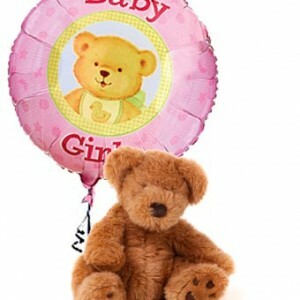 Plush teddy bear and balloons, great choice for a new born baby girl, going to a maternity ward at a local hospital or to the home. 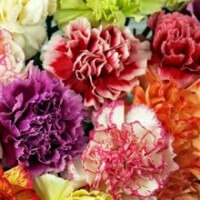 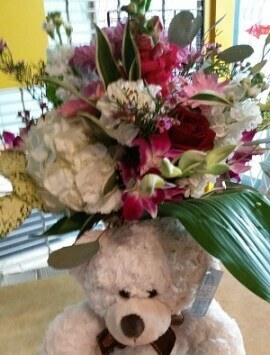 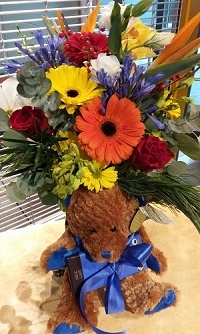 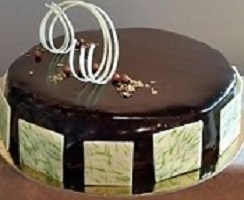 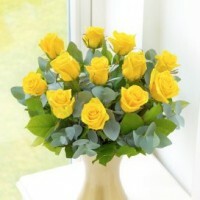 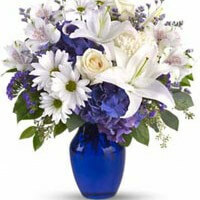 Call City Centre Florist to place your order. 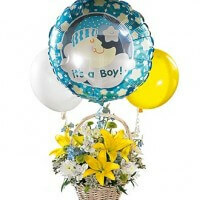 Category: Newborn. 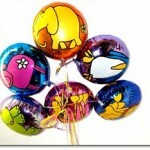 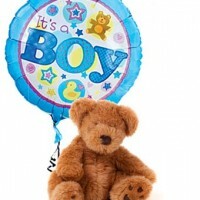 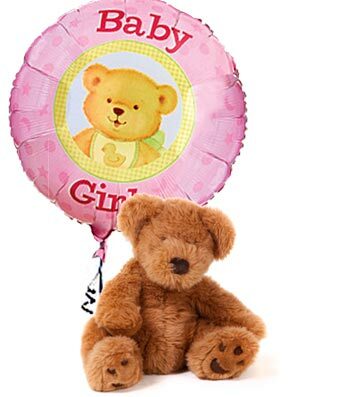 Tags: baby girl gift, balloons in vancouver, delivery in vancouver. 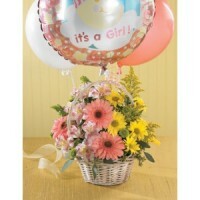 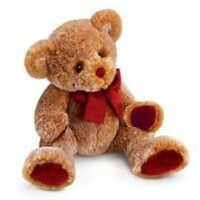 Newborn baby girl, it is a perfect gift for this happy occasion.